Image result for xiaomi Xiaomi has announced its latest product, and it is not a smartphone. Instead, the latest product is an all aluminium mechanical keyboard called the Wyatt Meter mechanical keyboad. The company previously teased the launch of the mechanical keyboard last week as reported by GizmoChina. The keyboard is most likely made by Xiaomi subsidiary as there is no visible Xiaomi branding on it. Just like there was no branding on the Mi Notebook Air. The best part about this keyboard as with all Xiaomi products is the affordability as it does not take a toll on your bank account. The mechanical keyboard is priced at CNY 299, which can be translated to Rs 3,000 at the time of writing. That is a very reasonable for a mechanical keyboard. The keyboard will have six layers of design with 87 keys along with TTC Red Switches which can withstand up to 50 million hits. Also, the keyboard will be equipped with an STMicroelectronic master chip along with 1000MHz refresh rate. It provides about 1ms response time and 11 key presses without any mechanical contradictions. It is designed to make sure that hands don’t ache on prolonged usage. The keyboard is fitted with 3528 LED lights that can be configured to 6-levels of brightness. This effectively makes this mechanical keyboard with backlit support and ideal for extended gaming sessions at night. The keyboard has a microUSB port for connectivity. This keyboard is listed as a project on the crowdfunding website by Xiaomi. You can visit the website to support the project but regardless the shipping of the product starts from 29 November. 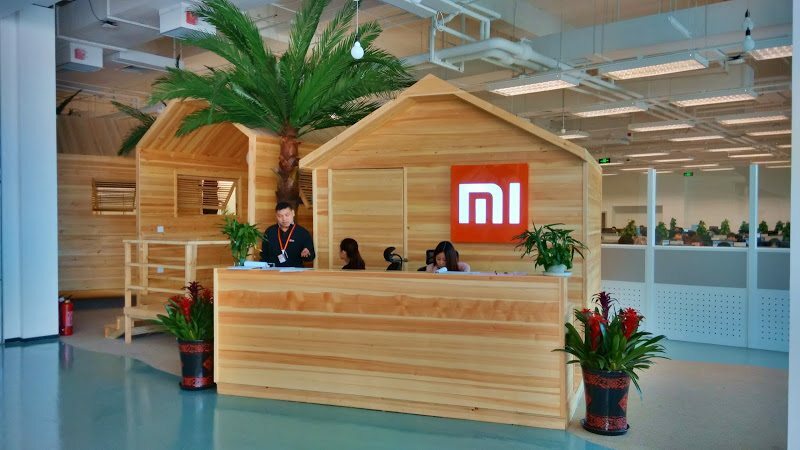 Xiaomi has announced its latest product, and it is not a smartphone. Instead, the latest product is an all aluminium mechanical keyboard called the Wyatt Meter mechanical keyboad. The company previously teased the launch of the mechanical keyboard last week as reported by GizmoChina. The keyboard is most likely made by Xiaomi subsidiary as there is no visible Xiaomi branding on it. Just like there was no branding on the Mi Notebook Air. The best part about this keyboard as with all Xiaomi products is the affordability as it does not take a toll on your bank account. The mechanical keyboard is priced at CNY 299, which can be translated to Rs 3,000 at the time of writing. That is a very reasonable for a mechanical keyboard. The keyboard will have six layers of design with 87 keys along with TTC Red Switches which can withstand up to 50 million hits. Also, the keyboard will be equipped with an STMicroelectronic master chip along with 1000MHz refresh rate. It provides about 1ms response time and 11 key presses without any mechanical contradictions. It is designed to make sure that hands don’t ache on prolonged usage. The keyboard is fitted with 3528 LED lights that can be configured to 6-levels of brightness. This effectively makes this mechanical keyboard with backlit support and ideal for extended gaming sessions at night. The keyboard has a microUSB port for connectivity. This keyboard is listed as a project on the crowdfunding website by Xiaomi. You can visit the website to support the project but regardless the shipping of the product starts from 29 November.